Here at Barth Cabinetry we stand behind our commitment to bring the highest quality craftsmanship using only the finest woods. Attention to detail and customizing each individual job. This is why our customers come back. 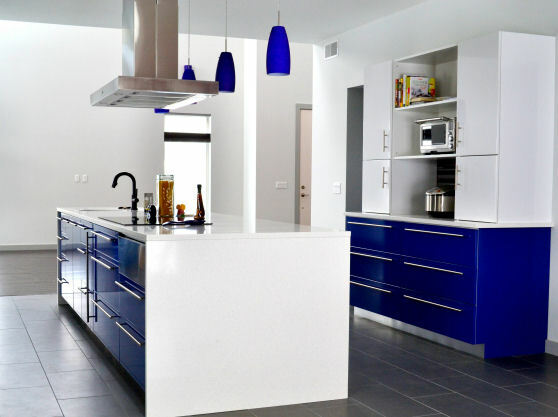 Barth Cabinetry specializes in painted finishes to give you the style you want.